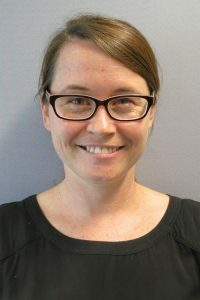 Catherine Laherty works at CRU as a Consultant, for the last three years focussing on CRU’s NDIS Participant Readiness work. 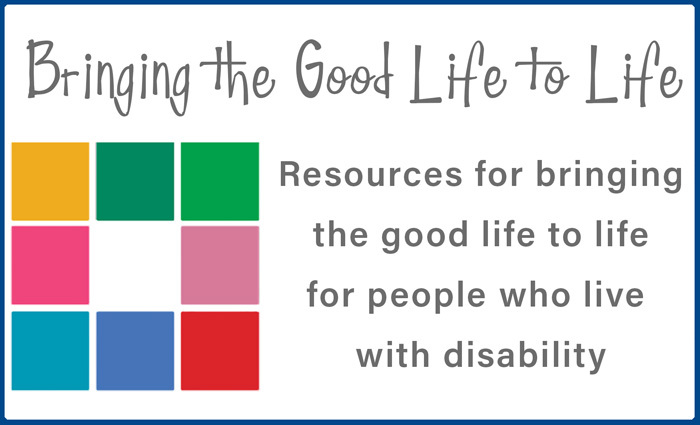 She has presented many of CRU’s NDIS workshops across Queensland, assisting people with disability and families to prepare for the change to the new scheme and to explore what may be possible. Catherine is a sister to three brothers, one of whom has a disability.